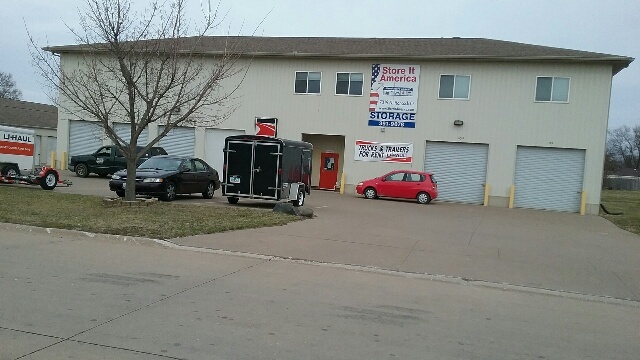 Store It America is not just another “mini self storage facility.” We provide a complete on-site self storage solution for all your household, commercial or business storage needs. 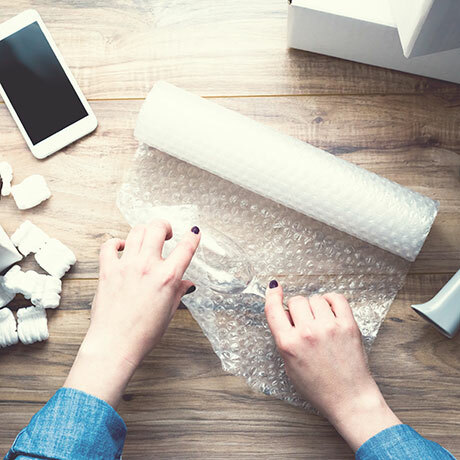 Whether you’re moving and looking for a temporary self-storage facility or need a long term storage as you’ve outgrown your current space, our facilities provide you the quality, affordable, and secure self-storage you deserve. 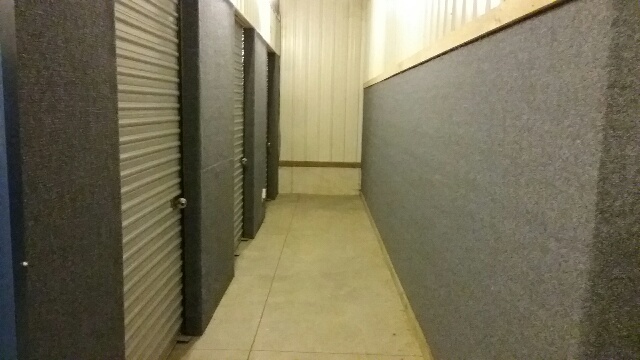 Call us today to ask about our units that range from smaller storage units that are great for personal needs to large, temperature controlled storage units that are ideal for commercial storage. Check out our Storage Size Chart to learn more about sizes of storage units. Why Use Store It America Self-Storage? Self-Storage is convenient, safe and cost-effective. 24/7 Access with Staff available 9–5 Mon–Fri and 9–1 Saturday. Free automatic credit card billing available. Convenient online self storage reservations service. Hassle free online payment service available. Clean out the garage or that extra bedroom—we'll be your household self storage solution. 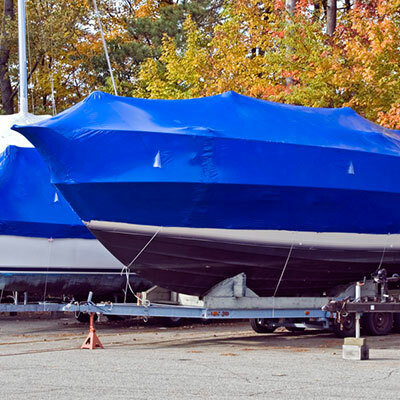 Save garage or driveway space—rent a boat and RV self storage space. Self storage is a low cost solution for many commercial & business self storage needs. 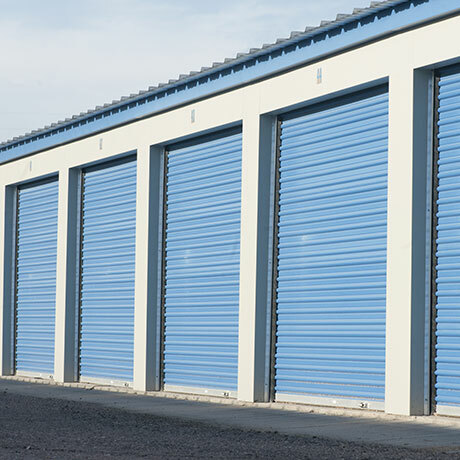 Temperature controlled self-storage units protect your sensitive storage items. Wide streets & extra large aisles make moving in a snap. Our entire facility is well-lit, both in and out for your convenience and secure self storage. 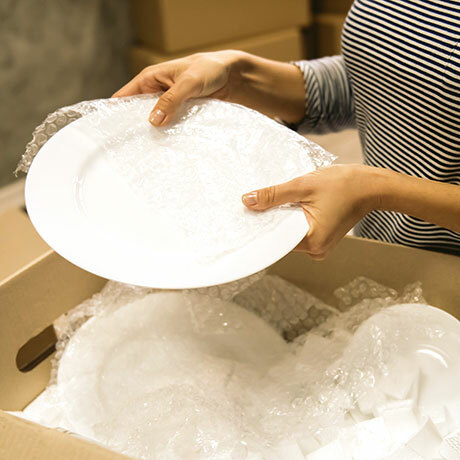 Complete packing and moving supplies available. 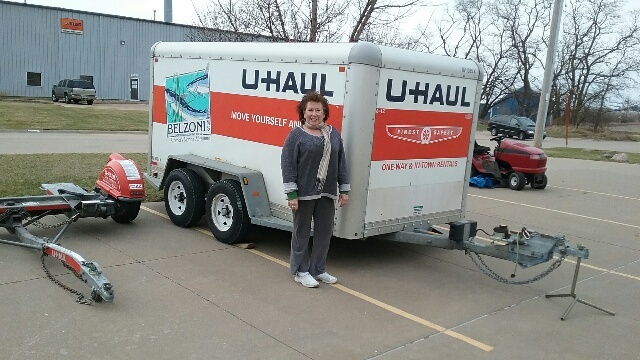 We are an authorized U-Haul Truck and Trailer rental location. Hand trucks, dollies, etc. available. Convenient locations serve the areas of Clinton, Davenport and Des Moines, IA and East Moline, IL. Need to get rid of some stuff?